Every 40 seconds a person dies by suicide (that’s 800,000 annually) and up to 25 times that amount makes a suicide attempt. This leaves many to mourn the loss of loved ones. The World Health Organization (WHO) has co-sponsered World Suicide Prevention Day (WSPD) along with the International Association for Suicide Prevention. WSPD is an event that extends not just across the U.S., but globally, to reach out, encourage, and engage with each other and to spread awareness of suicide prevention. Understanding how your words and actions towards others are important. Reaching out to a family member, friend, colleague … even smiling at a stranger can change the course of a life. Starting a conversation with someone can be difficult, but you do not have to be an expert to talk to someone. Simply asking if someone is "ok" can help. If they don't want to share with you, ask them if they have someone they trust or if they would like help finding someone. 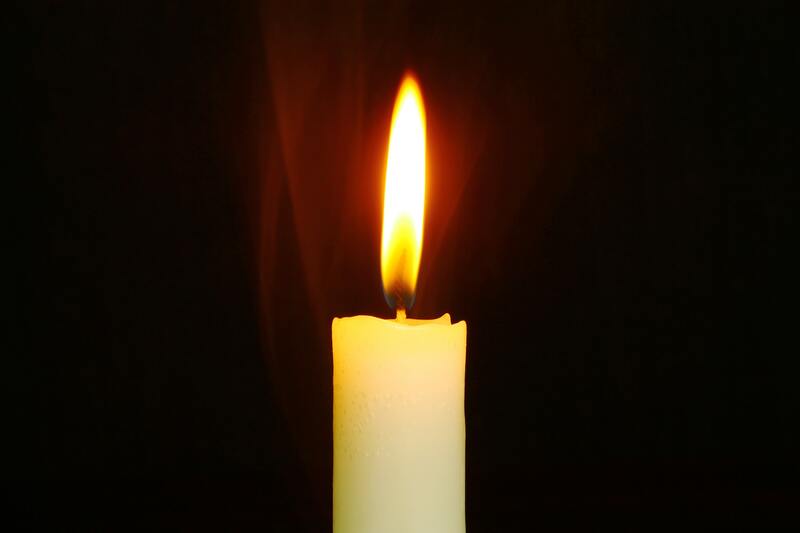 The International Association for Suicide Prevention encourages everyone to light a candle near a window at 8PM on Monday, September 10. To talk to a professional, please call the National Suicide Prevention Lifeline at 1-800-273-8255. Calls are confidental and lines are open 24/7.